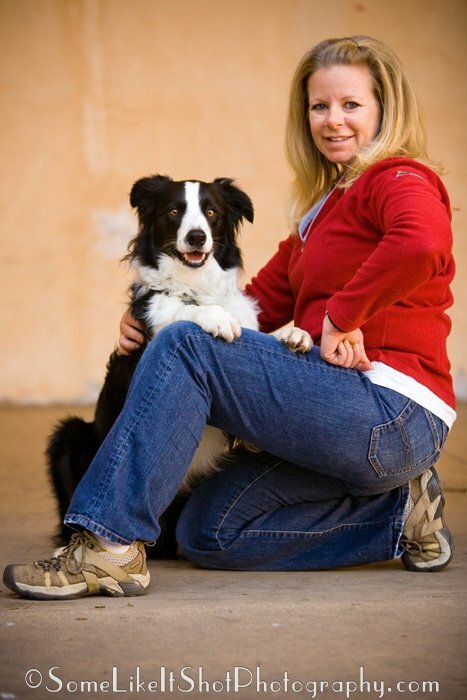 Dogmantics Dog Training Blog: VOTE FOR PAM!!! My friend and co organizer of the SD Canine Freestylers is in a competition of the best dog trainer in San Diego! I did not enter because last year there were so many shock collar franchises in the competition that I thought it would be traumatic for me. 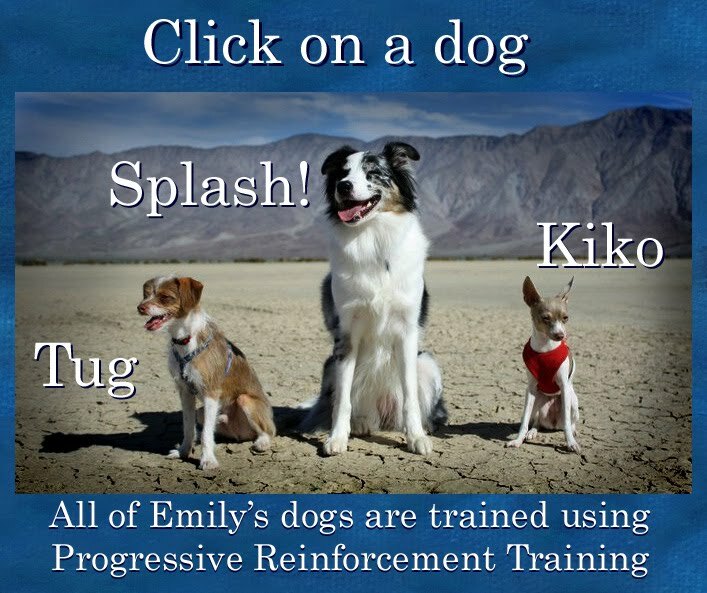 PLEASE vote for Pam to promote POSITIVE REINFORCEMENT TRAINING to help make humane and the most effective training the new trend in san diego! Go Pam! You are brave!!! !